It’s really all about you. Whatever your style I can customize a session that you will love. Some mothers want to document their bellies with their husband or other children in the comfort of their home. Others want to incorporate a special outdoor setting. Whatever the case, we will ensure that you receive images that you will love. 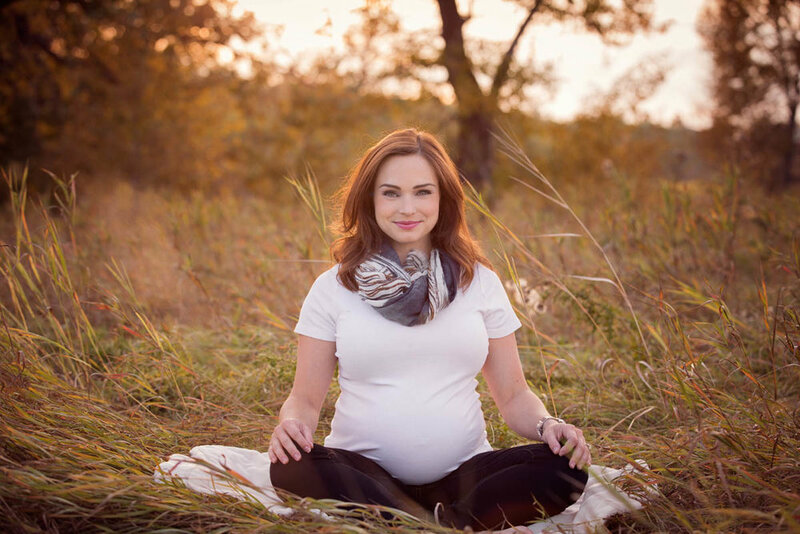 The best time to plan your maternity photographs is when you are between 34 and 38 weeks pregnant. I specialize in newborn photography and know just what it takes to make your little peanut look like the most special one in the world. 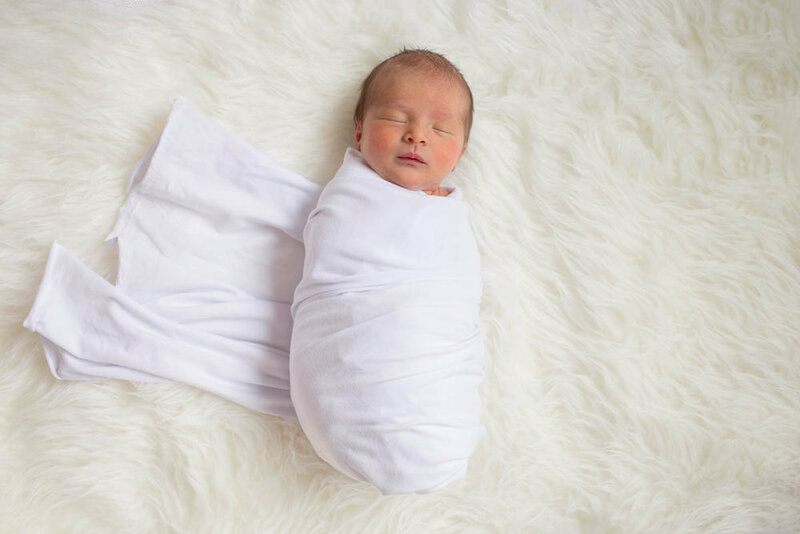 With newborn photography, the most important factors are their comfort and safety. This time is one of the most vulnerable times in their lives and their safety is of the utmost importance to me. The room is heated so it is extra warm and cozy. We focus on one thing, creating and capturing an image that will remind you of what your little one was like when they first came into the world. 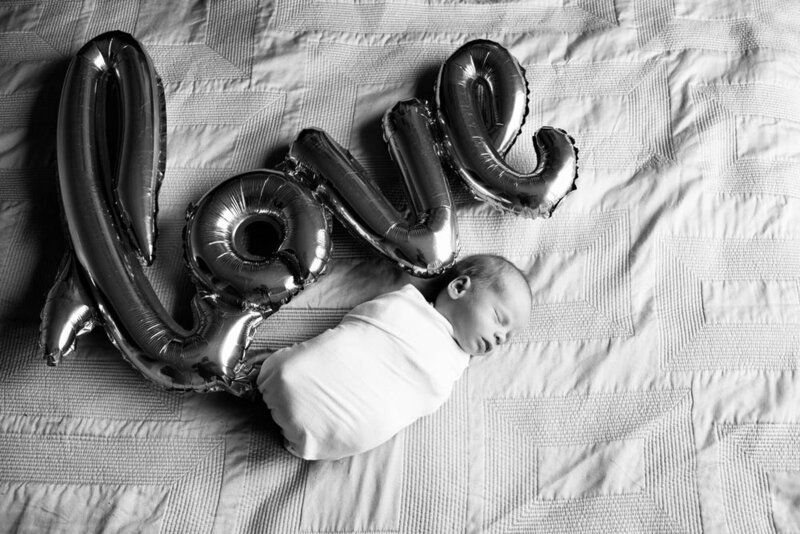 For newborn photography, the sessions typically takes place within the first 10 days of birth. This timeframe provides the best opportunity to capture your little peanut at one of their most precious times. This can be done in the comfort of your home, mine or an outdoor location depending on your preference. The session lasts between one to two and a half hours. Ideally, your newborn will have had a feeding prior to starting. This way your little one will be comfortable and hopefully sleepy for us to begin. Of course, things don’t always go as planned; so rest assured we will work around whatever your baby has in store for us. “Sabrina goes above and beyond in all that she does and is truly one of the most selfless people I have ever met! It is these qualities that make her an incredibly talented photographer! We know that family portraits can be stressful for parents. But they can also be stressful for the children. Mom and dad are worried about everything being perfect and the children know this and sometimes misbehave. That’s why I want you to just take the day off and have fun. You just show up with your beautiful family and let me be in charge, I’ll provide all the direction you need. Although some of the images will be posed, we will also capture those in-between moments where you’re interacting together. By having a few planned activities, this helps to put everyone at ease and creates those real candid moments. You might be thinking that you aren’t photogenic or that you don’t like getting in front of the camera. 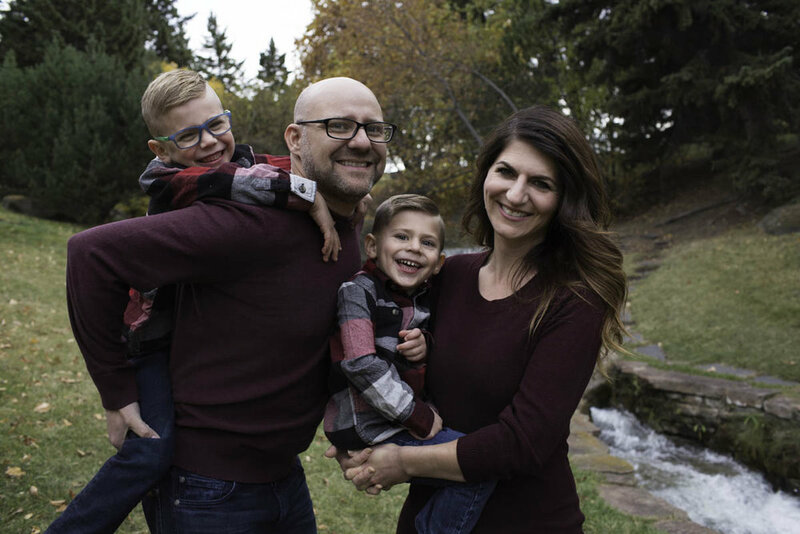 I am here to tell you that one day you, your partner, spouse and children will be happy that you decided to get portraits done. I promise you that my photo sessions are easy, fun and an experience you won’t forget. We do your hair, makeup and help you decide what to wear. We provide clear posing directions so you never have to worry about how to pose yourself. We want you to leave with the most beautiful images of yourself. “I just got my pictures done by the amazing and talented Sabrina. I had an amazing experience.